We are really happy that you’ve found our blog and hope it can be a valuable resource for you. We try to cover topics that are unique to allergic adults, such as allergies in the workplace, relationships, travel and more! All with the focus on YOU – an allergic adult. 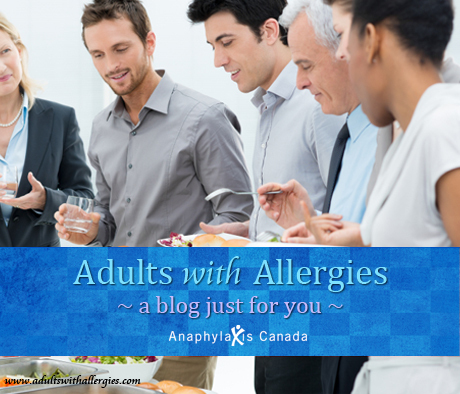 We have an active team of writers who will be providing stories, tips, and advice on various topics through their own experiences managing allergies. Please feel free to browse around our previous posts and be sure to subscribe to receive notifications when our latest posts are published. If you would like to see certain topics get covered, please feel free to get in touch on our contact page – we would love to hear from you!